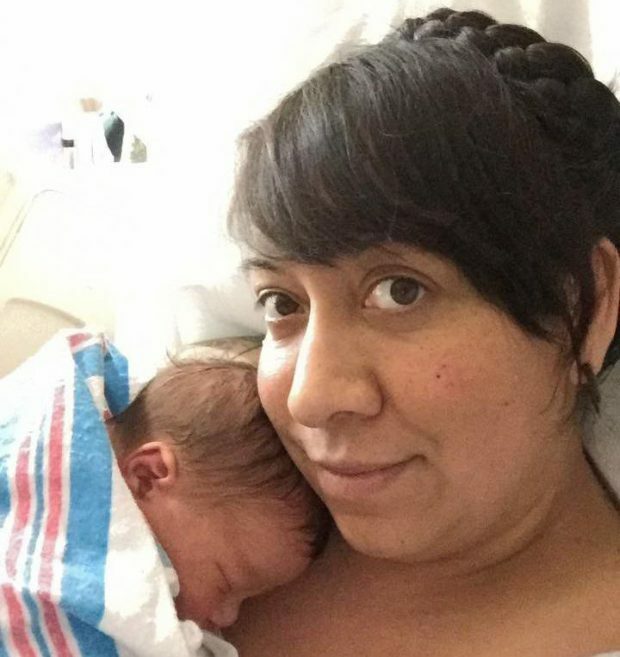 A woman has shared a picture of her newborn baby holding the contraceptive coil that was supposed to stop her becoming pregnant - and it’s gone viral. Hellein’s picture of the adorable baby boy clutching on to her Mirena device, recovered during by the surgeon during her C-section, has been shared more than 56,000 times since it was uploaded on Friday. Having had a hormonal coil inserted, the last thing Lucy Hellein expected was to discover she was pregnant. Ironically, this was the situation the mother-of-two from Alabama found herself in last December. 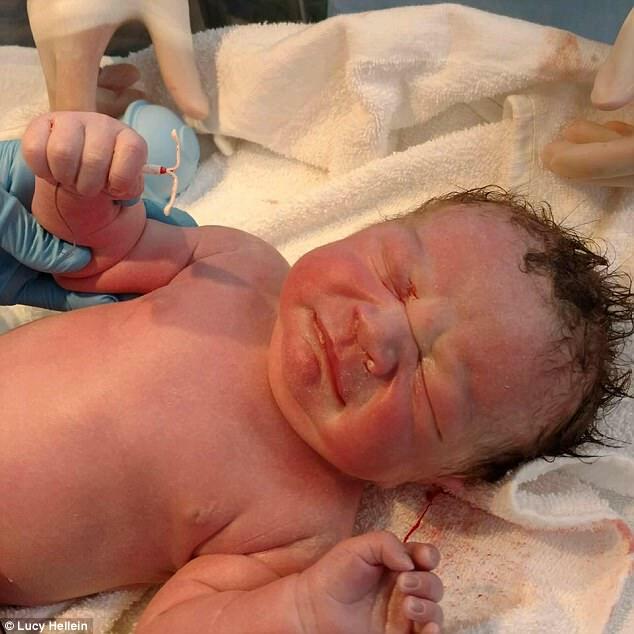 The contraceptive implant, which is believed to be 99 per cent effective, was found by midwives after she gave birth to her son Dexter Tyler last week. Ms Hellein, from Alabama, is believed to have conceived just days after it was placed inside her uterus.